Buying a Condo or House in Myrtle Beach? The Jerry Pinkas Real Estate Experts team is made up of top Myrtle Beach realtors who are ready to help you find the Myrtle Beach home or condo of your dreams. 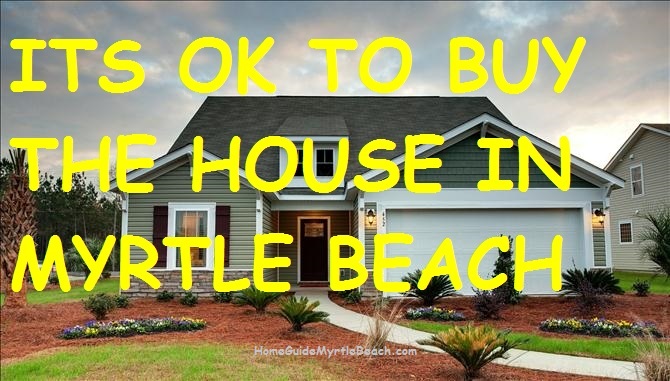 There are several things to consider when you are thinking of purchasing Myrtle Beach homes for sale, Myrtle Beach condos, or Myrtle Beach real estate for sale. You should consider the area in which you would like to live, the type of home, and your price range. We want you to avoid the pitfalls that are costly! This is where hiring expert Myrtle Beach realtors such as the JP Real Estate Experts comes into play. Our Myrtle Beach realtors will help guide you through the home buying process to make the purchase of your Myrtle Beach home or Myrtle Beach condo as easy as possible. Our expert Myrtle Beach realtors are very familiar with the Grand Strand and can give you well-informed opinions of where you should look for Myrtle Beach homes for sale or Myrtle Beach condos based on the qualities that are important to you. Is Buying a in Myrtle Beach Good Investment? 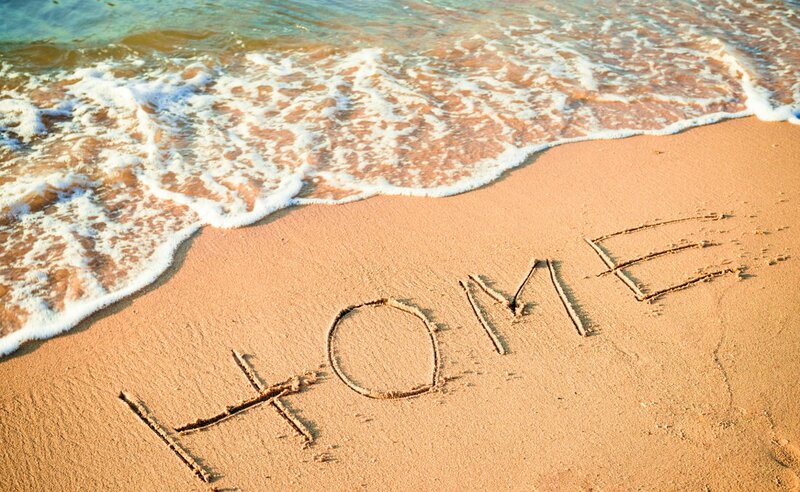 Myrtle Beach is the perfect place to call home. Its temperate climate makes for perfect beach days during the summer and perfect golf weather in the fall and winter. There is no shortage of Myrtle Beach attractions to visit including shopping centers, world-class restaurants, and entertainment destinations. Remember, the Grand Strand also includes such locations as Murrells Inlet and Pawley's Island, two relaxing destinations that are local favorites and that are also only short drives away from Myrtle Beach. 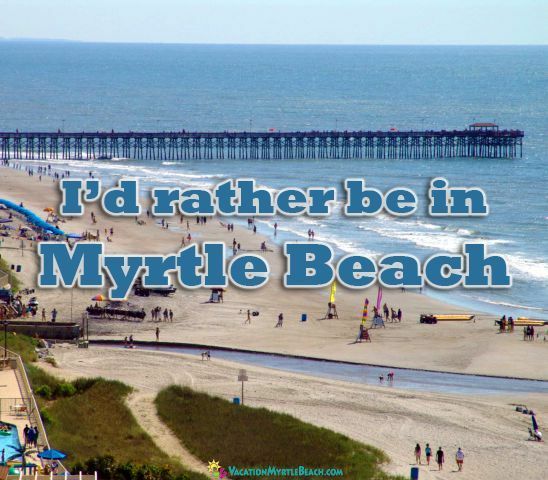 Myrtle Beach is one of the fastest growing cities in the state of South Carolina and it's not hard to understand why. What are you waiting for? 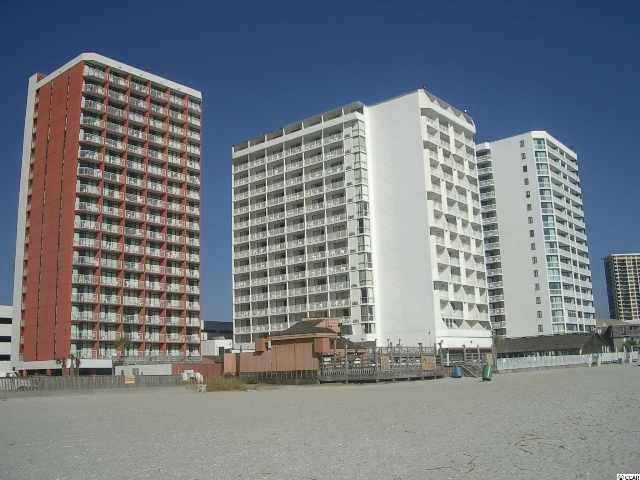 Begin your search for Myrtle Beach homes for sale and Myrtle Beach condos with the JP Real Estate Experts today!